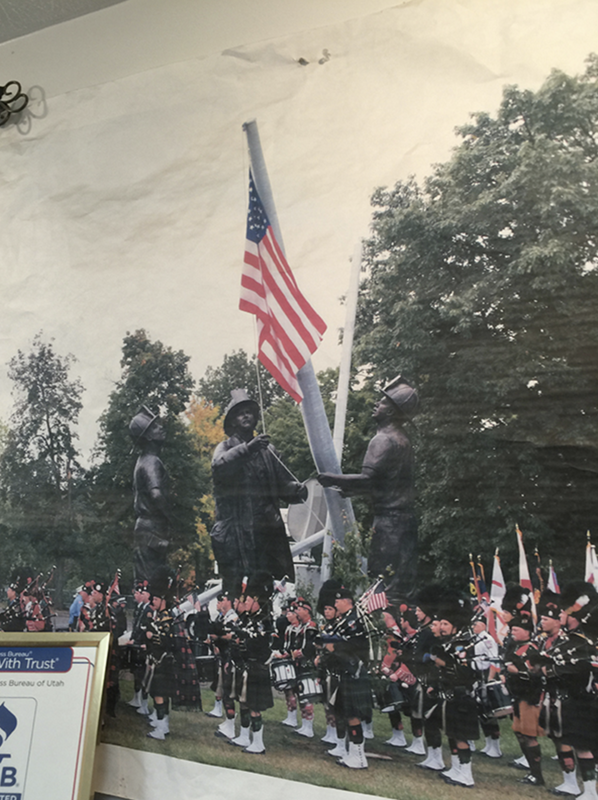 Livingston County will be home to a custom bronze statue to honor our Veterans. While researching artisans, local Veteran Louis VanCuyle, found Atlas Bronze Casting from West Jordan, Utah. 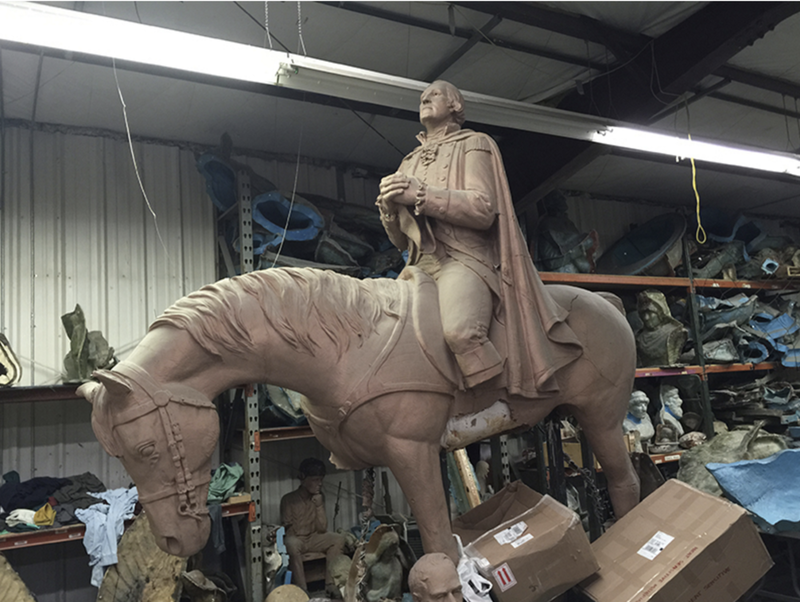 Owner/Artisan Stan Watts is well known for the American and Patriotic bronze statues in many wonderful places across the United States and the world. Recently, he created three firefighters raising the American flag over ground zero, National Fallen Fire Fighter Memorial in Emmitsburg, Maryland. Bronze Casting is a painstaking and exacting process, which is why we wanted the best of the best for Livingston County. Dr. Thomas Kellogg had the chance to visit Stan Watts in his studio and speak with him about commissioning our memorial.